Buying a condo is a smart decision. While the process of buying one is quite similar to that of buying a regular home, a condo is different from a house. When you buy a condo, you actually own the space within your walls only. You share walls with the next family and so on. You can deduce that condo living is mostly for people who are neighborly and are looking forward to living in a community. The staircases, lifts, gate, recreation facilities and the grounds are communal. There are associated fees for maintenance. Because of all these things, you need to do a thorough check before buying one. Here is your complete condo buying checklist. Every condo community is governed by rules. As a community, there are all sorts of people living there and that is why there are rules to live by. These rules are referred to as Covenants, Conditions & Restrictions (CCR). You had better check out these rules because they pretty much determine how you will be living there. For example, if the rules say you cannot have pets in the condo, then you cannot keep pets. Thus, if you are a pet person, that may not be the right condo for you to buy. Even though the document of rules is big, review it carefully remembering that if you buy the condo, you will live with those rules. Regardless of whether you read the CCR or not, you will still be bound by the rules. Do not buy the condo if you feel that the rules are too stringent. You can always look for another condo. Before purchasing a condo, you should know that every condo owner in the complex contributes a certain amount of money every month. This money is used for paying for maintenance. However, there could be other fees charged during emergencies. You should ask everything about the fees, including how the HOA fee increases are done, as well as what time they are paid. That way, you can factor in your monthly calculations considering that you have the mortgage, insurance and maybe a car loan to pay. Every month, the condo owners contribute a fee for running the facilities. Also called the HOA fees, they go towards the maintenance of the grounds, the recreational facilities and the exterior repairs like the walls and the roofs. However, there is always the reserve fund that every condo complex has. You can ask to see this to see whether it is in good health. If the condo reserve fund is too low, it could mean that you will be forking out more money to cover up some things. It means living there could start getting more expensive soon. Ask for the HOA meetings minutes, bank statements and other documents. All these should tell you what the financial status of the complex is. 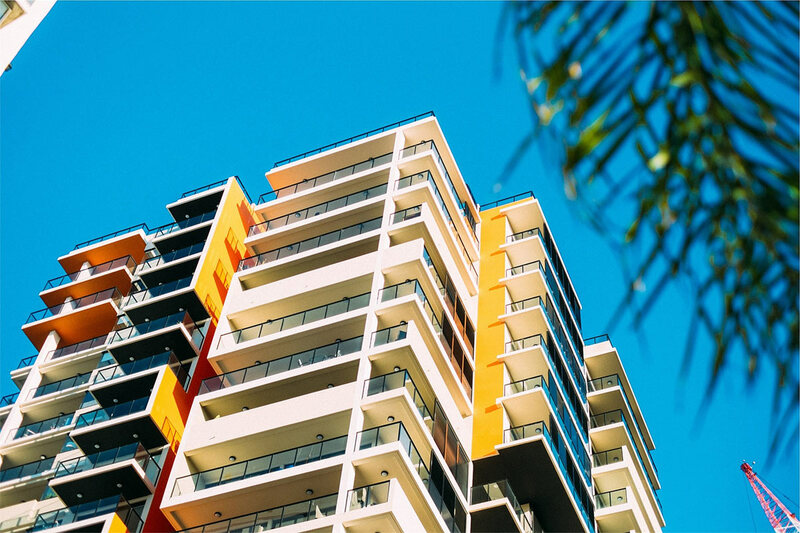 You ought to make a checklist of the risks that the area where the condo stands is prone to and then find out whether the condo association has insurance policy for that risk. For example, if the condo complex is in a flood-prone area, you should find out whether the complex has a policy that includes cover against flooding, lightning and other risks that can be quite dangerous. This way, you know that if the complex is flattened by a natural calamity, you will be compensated. Most condo owners just worry about their household stuff because they only deem to own the space within their walls. More risks can affect them. You will be living in that condo everyday and while it is not a detached house, it should still serve as a good home for your family. Thus, you want to know the general atmosphere that you will have to live with everyday. You should check how much privacy you are going to have within your walls. You do not want to live in a condo complex where you will hear the conversations of the next family. Check how fast disputes between condo owners are resolved, and how quickly repairs are administered to the exterior of the condos. Find out whether there are pending lawsuits involving the HOA. Check the living conditions like lighting, security, condition of the recreation amenities and so on. If you are ready to buy a condo, following the above-mentioned checklist should help you make a perfect decision. You can research properties online. Say for example, if you are looking to buy a condo in Los Angeles, you can check out Los Angeles condo sale. You can also check out Santa Monica condo for sale if you are interested in buying a condo in Santa Monica. Most importantly, you need to know ins and outs of condo buying process. The more you know, the better it is for you to make good decisions.